It's easy to make your own Creole spice mix at home. This is famous chef Emeril Lagasse's version. This mix may be stored up to 3 months. It's a staple for fans of Creole casserole. It also makes a great personalized housewarming gift. 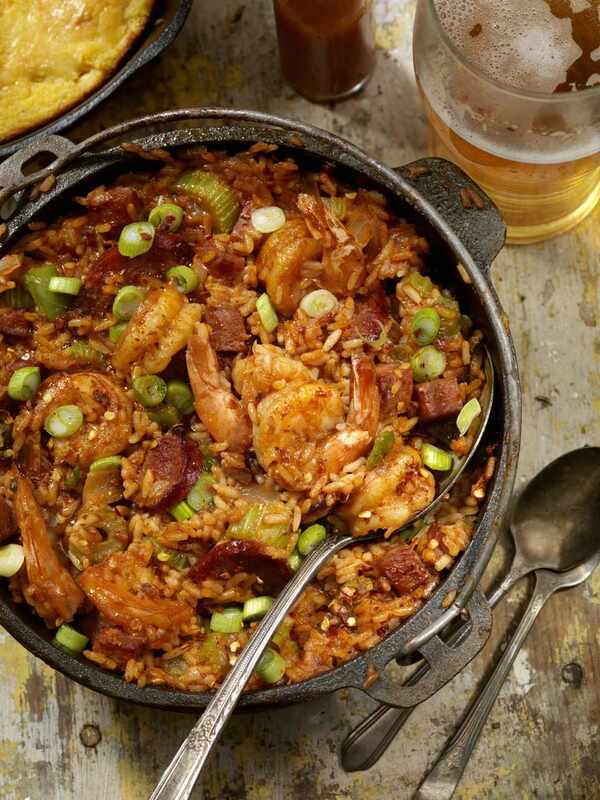 Creole seasoning comes from French and Spanish settlers to Louisiana. These populations mixed with the indigenous and Caribbean populations in the area formed a one of a kind and popular culinary style. This seasoning is incredibly versatile. It's perfect for recipes like jambalaya or gumbo but it also works well as a seasoning for meats. Getting a taste of the Big Easy in your own home is as simple as mixing a few spices you likely already own. Combine paprika, salt, garlic powder, black pepper, onion powder, cayenne, oregano, and thyme thoroughly in a bowl. Store in an airtight container away from light.